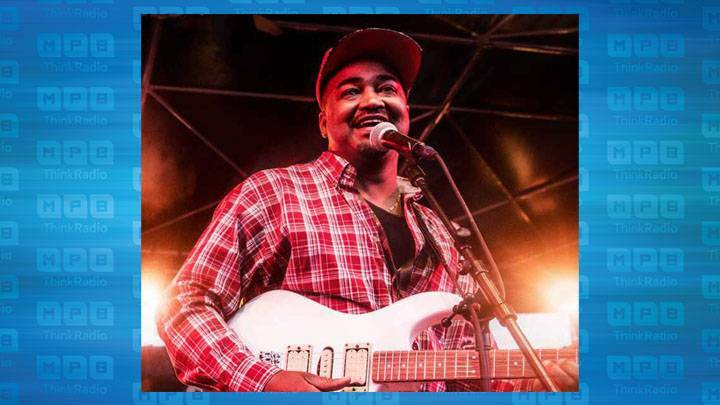 Larry Morrisey talks with bluesman Robert Kimbrough, Sr. Kimbrough is the son of the late legendary bluesman Junior Kimbrough. He grew up playing the blues with his father and brothers and is now active as a touring and recording musician. He also presents the Kimbrough Cotton-Patch Blues Festival, an annual festival in Holly Springs.